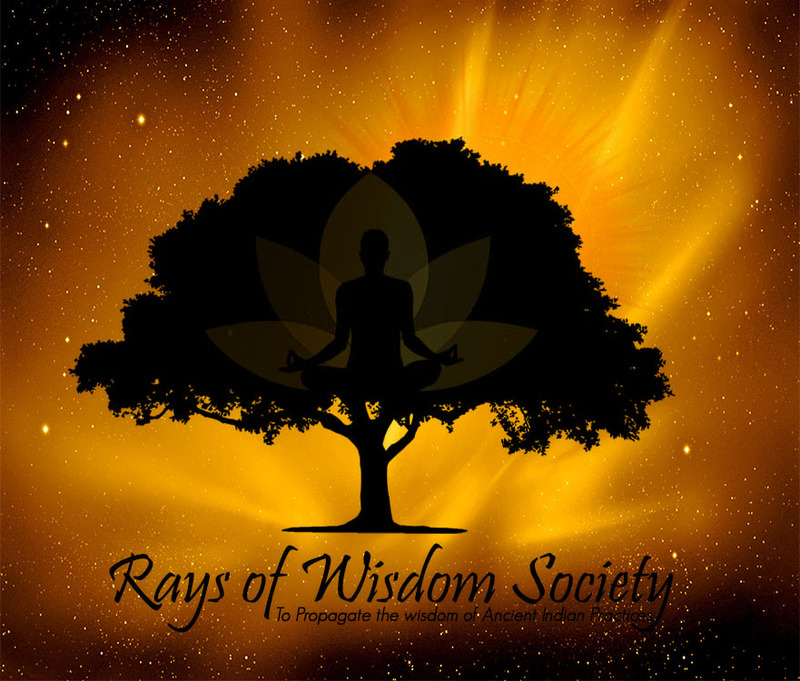 Founded by Reela Hota, the Rays of Wisdom Society (Regd. no. 54348/ 80 g) is a Delhi based registered non-profit organization, committed to establish and propagate the wisdom behind ancient rituals and practices. It holds an international convention (IAAF) to showcase the healing aspect and shared underlying commonality of various ancient cultures around the world in the field of dance, music and allied arts as also the beautiful connection between performing arts and the world of science. It produces Dances to convey a spiritual message be it the hidden spirituality in the poems of the Nobel Laureate Rabindra Nath Tagore, the healing aspect of the ancient language Sanskrit and the wisdom of the ancient Indian scriptures, Vedas. Indian dancers from the classical dance traditions Odissi , Bharatnatyam and Kathak to the martial art forms of Mayurbhanj and Purulia Chhau, to the musical theatrical traditions Yakshagana perform seamlessly with Classical western ballet artistes from Romania , Contemporary dancers from USA and Opera singers from Italy. Rays of Wisdom society organizes Yoga General health and Therapeutic workshops for diseases such as High blood Pressure and Diabetes. Reela Hota is following the inspiration of her spiritual master, Paramahamsa Swami Satyananda Sarswati, to use arts for the betterment of the individual and the community.